Here is the old soldier that tries to keep the site going... The way he looks... and the way he would like to look. Remember, old soldiers don't die, they just click away. Have fun on the site! Founder of www.imjinscout.com. Web programmer and technical contact for the site. 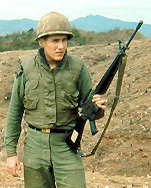 Assigned with Company A, 2/9th Infantry in 1969. 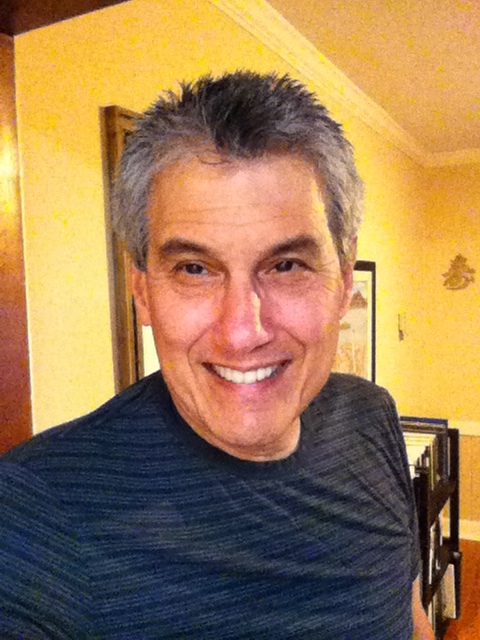 Retired from the US Army in 1989 as chief warrant officer in Information Technology. Aenean suscipit eget mi act fermentum phasellus vulputate turpis tincidunt. Aenean suscipit eget mi act fermentum phasellus vulputate turpis tincidunt. 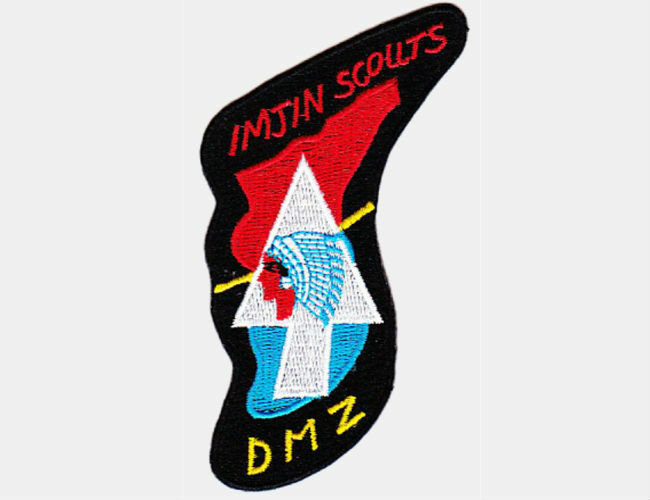 After celebrating its eleventh anniversary in March 2013, www.imjinscout.com continues its presense on the Internet as beacon for all the many brothers, both Imjin Scouts, as well as brothers from many other units to remember our service on the Korean DMZ, service that was often over shadowed by the Vietnam war and its veterans. 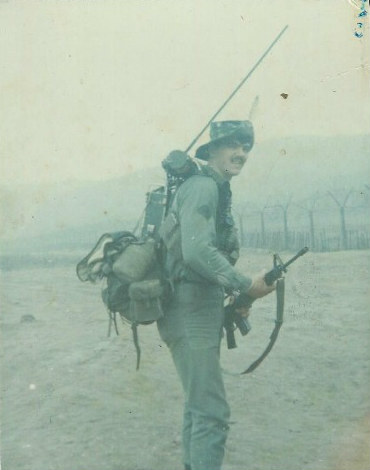 The site has fulfilled my dream of reconnecting with old comrades as well as introduced me to many other brothers who, although I had never met, shared a common bond built upon our DMZ experiences. The site has been a magnet for the accumulation of a wealth of knowledge about our service on the Korean DMZ as Imjin Scouts. I never realized how much there was to learn about the subject. We have just clocked our 280,000th visitor to site (August 1, 2013). A remarkable accomplishment considering that the site counter only counts visitors to the home page. Many visitors enter the site at other locations and are not reflected in this count. Who would have thought that there were so many old soldiers out there interested in our story. Through your generous contributions of time and material, the site continues to thrive. Assuming responsibility of the site's website maintenance (New Technical Contact for the site: email by clicking here. You may also call my cell: 518-593-1117 or home: 813-395-6261). In Jan 1969, I was deployed to Co. 2/9th. I like most of the men that showed up in our battalion had been trained at Fort Polk (Tigerland) to be sent to Vietnam or had been in Nam and been wounded. My reason was I had two older brothers in Vietnam at the time so I was shipped out to Camp Wentzel where I stayed until March 1970. The big secret of our deployment was that there was a full blown war going on in our sector but was hidden from the public because of Vietnam. The 2/9th was the only unit permanently stationed at the DMZ with other units, rotating on a monthly basis. Even today there is very little knowledge of what went on in this area of operation. This was the reason this Imjin Scout site and the Manchu Association was formed ... to give the “z” vets some recognition of their service, and to let people know what kind of service these veterans had to endure, “fire and ice “. I am extremely proud to have served in a regiment with a long history and feel it will always be above all other units, no matter what.